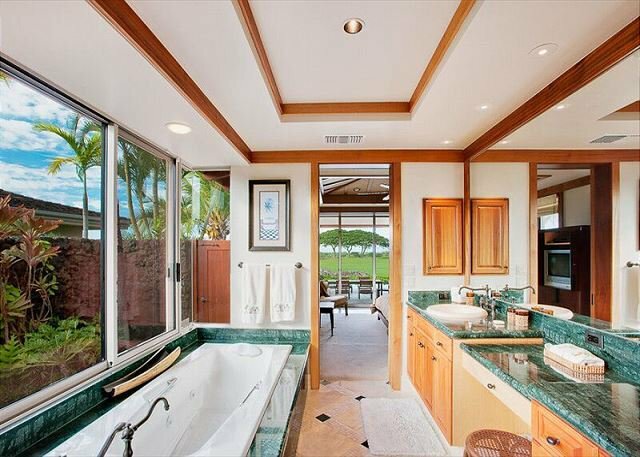 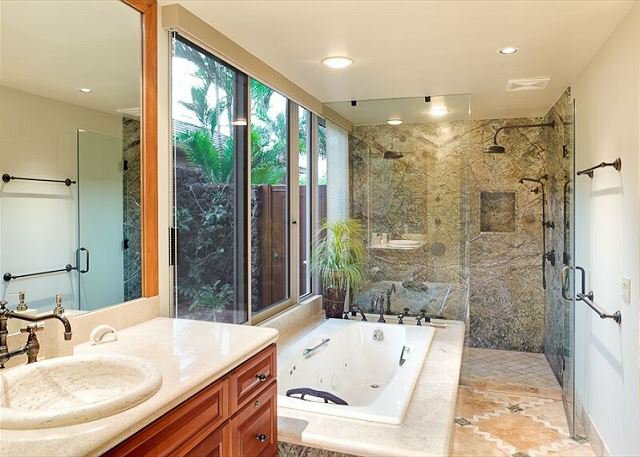 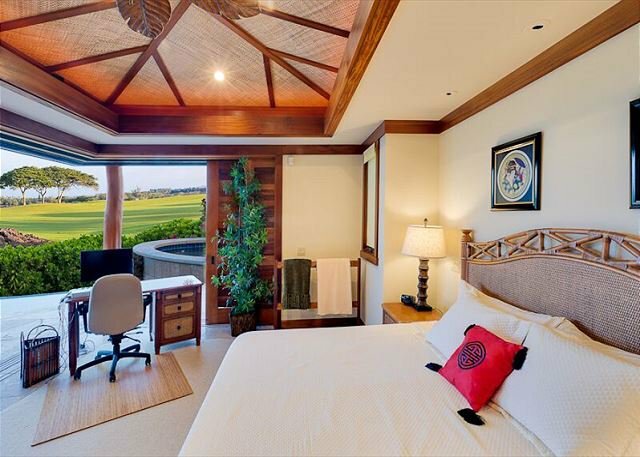 One of the premier locations in the resort, this private custom home features dual master suites with luxurious ensuite baths and two of Hualalai's signature outdoor shower gardens. 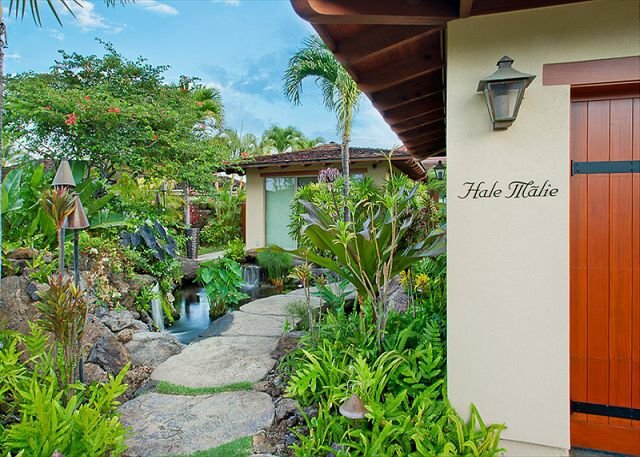 The entry path meanders guests past a wonderful koi pond complete with tropical landscape and calming waterfall. 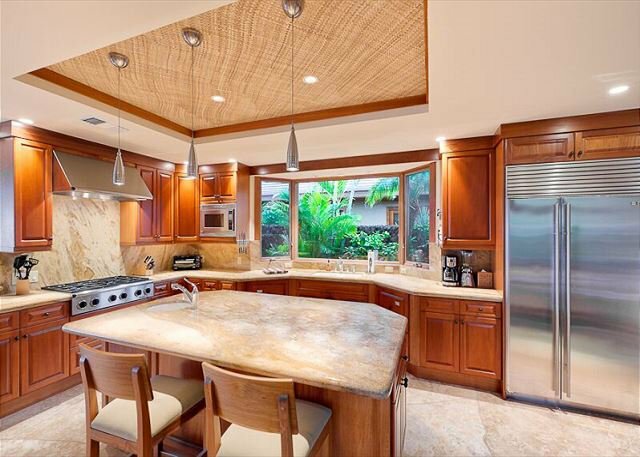 Chefs will love the open kitchen space and high quality appliances including a Dacor 6-burner gas stove and convection oven. 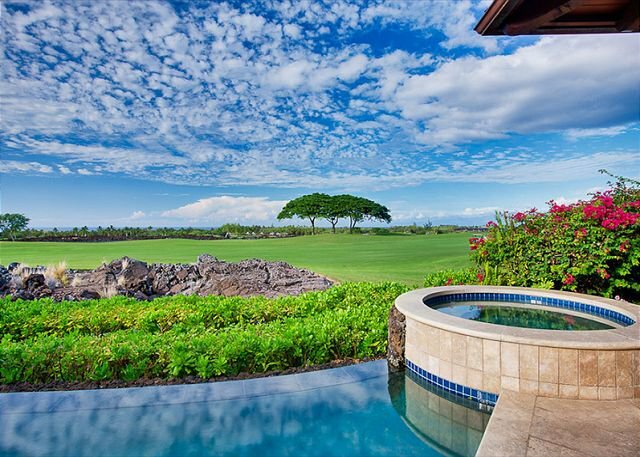 The heated pool and whirlpool spa nestle into the surrounding jet-black lava creating a striking contrast to the fields of manicured lawns of the Hualalai Golf Club's 9th Hole and the ocean beyond. 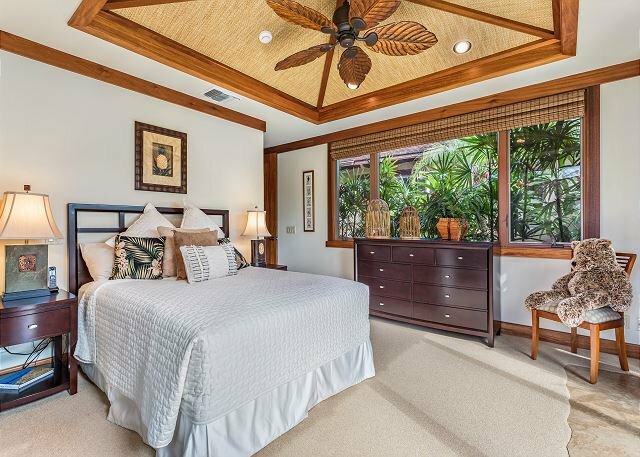 The home is equipped with modern conveniences including a 60" flat screen television with TiVo and DVD in the main living room as well as additional flat screens in the two master suites. 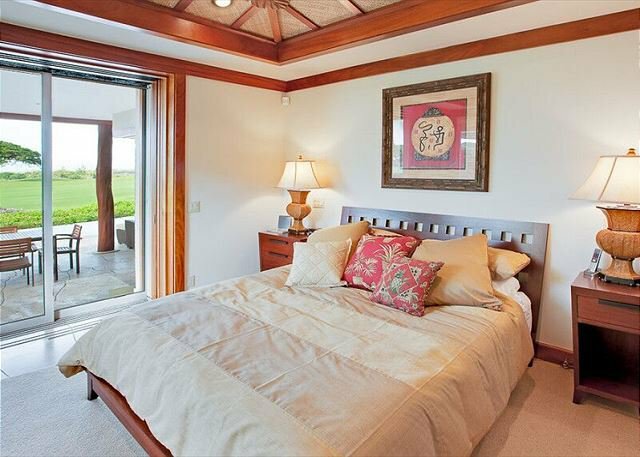 The third bedroom features a queen bed making this an ideal home for up to 6 people. 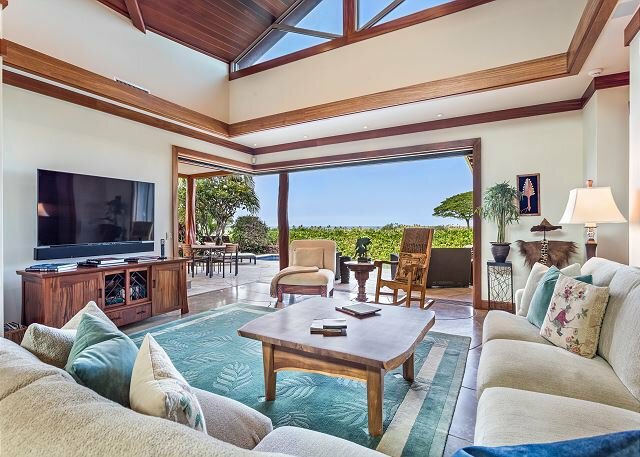 The living area includes a unique set of sliding glass windows that disappear into the walls, creating a seamless, unobstructed view of the golf course and ocean. 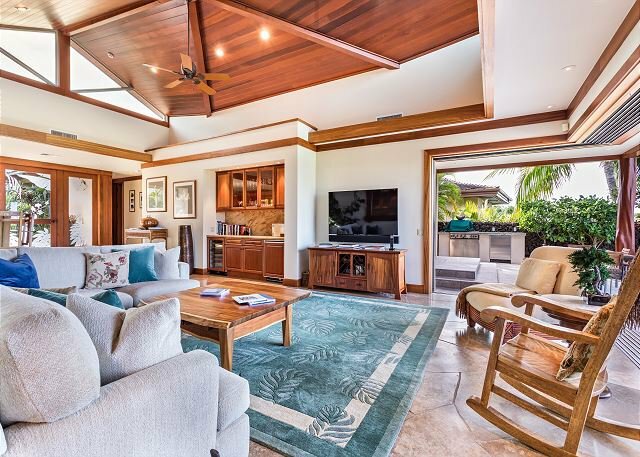 The living room extends to a spacious outdoor lanai space complete with built-in barbecue and additional outdoor dining table. 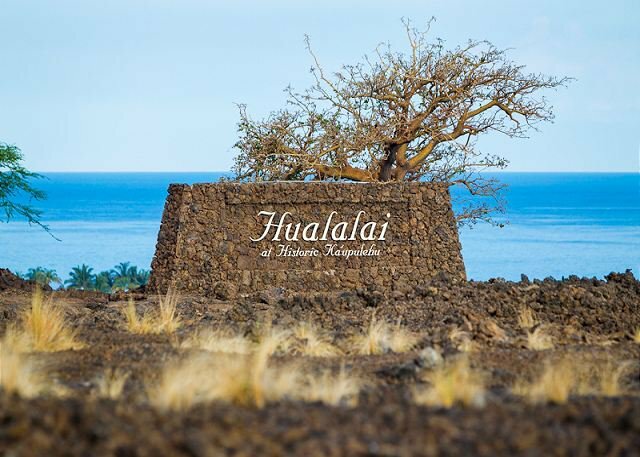 With the owner's four-seat golf cart included, guests are just a 3-4 minute cart ride from the Hualalai Sports Club & Spa, The Trading Company and The Hualalai Coffee Company. 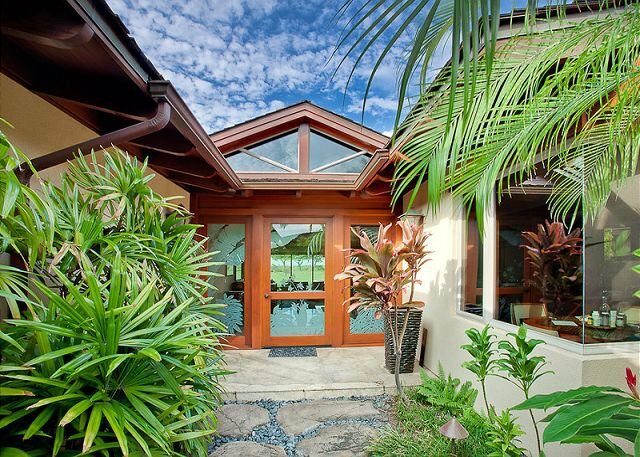 This residence provides privacy, comfort and convenience. 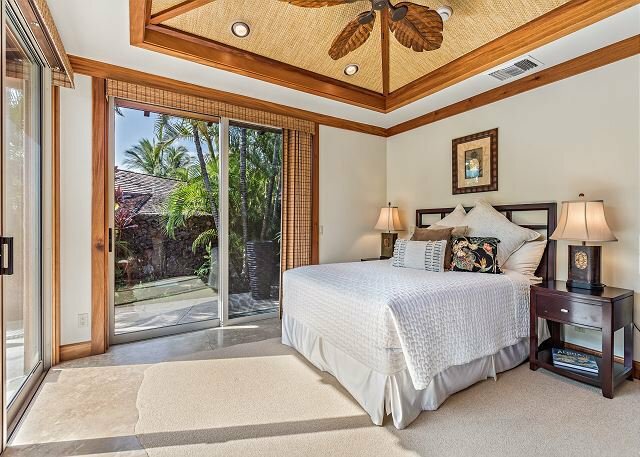 This property is compliant with Hawaii State Legislation (HB2078) for vacation rental accommodations, Lic#TA-132-286-2592-01. 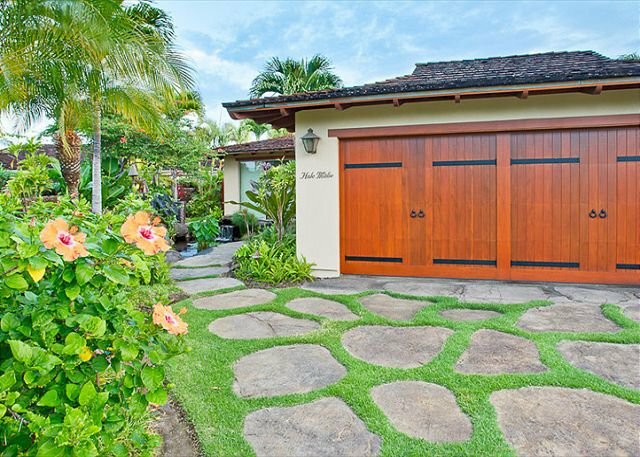 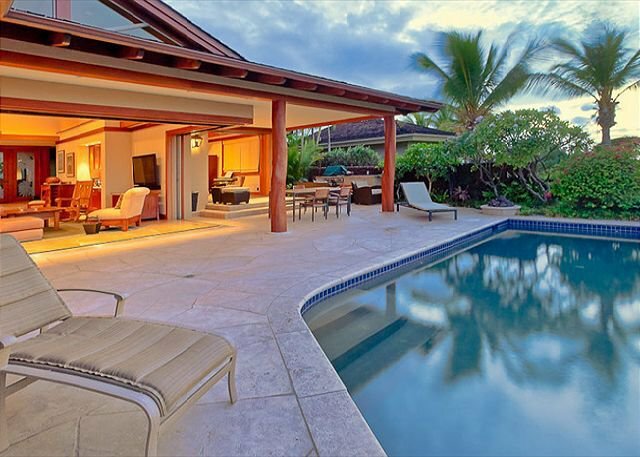 Private Homes Hawaii provides real estate services in property management, sales and the vacation rental industry for the Hawaii luxury market. 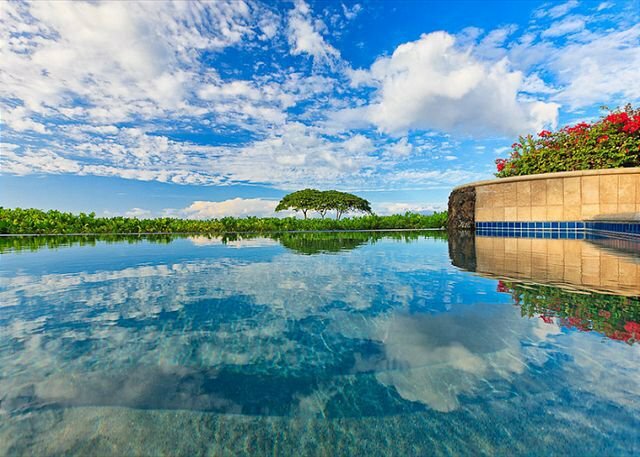 The company has offices on Oahu and the Big Island of Hawaii. 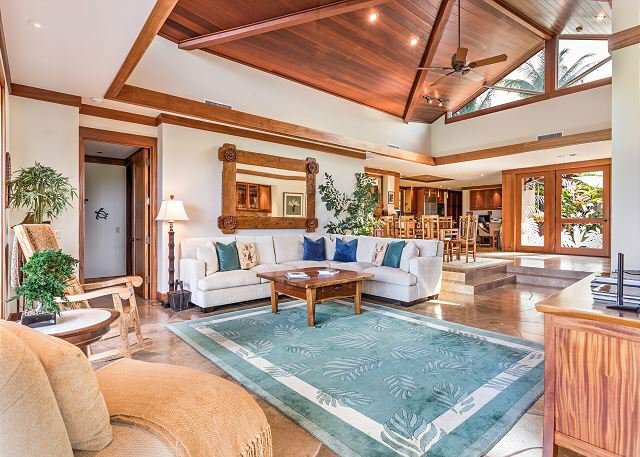 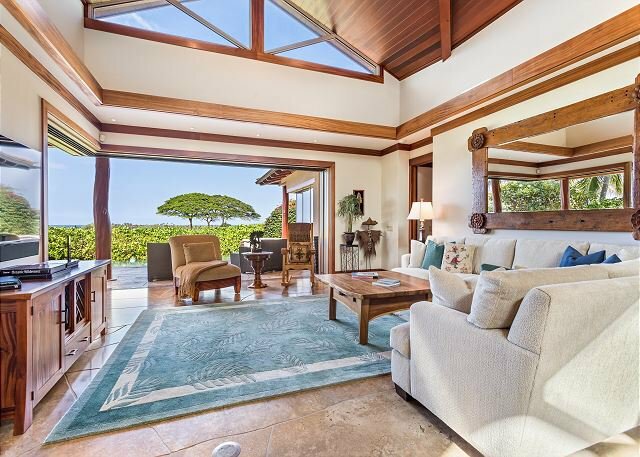 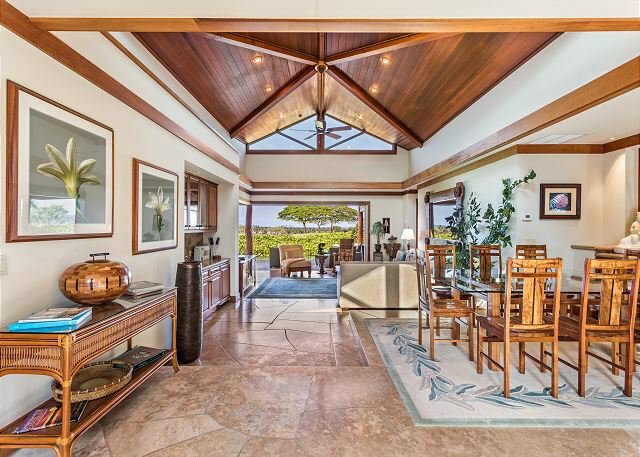 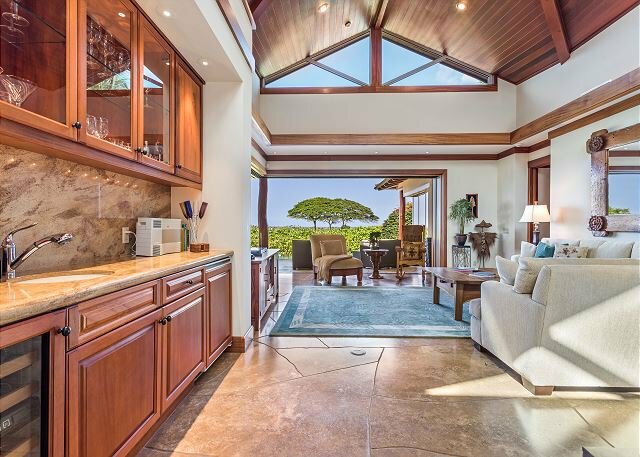 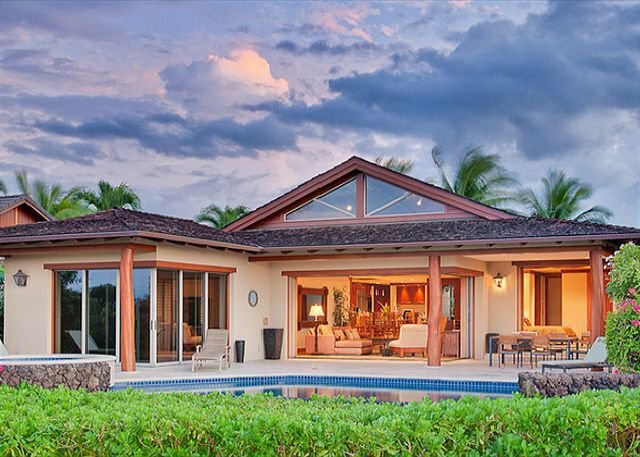 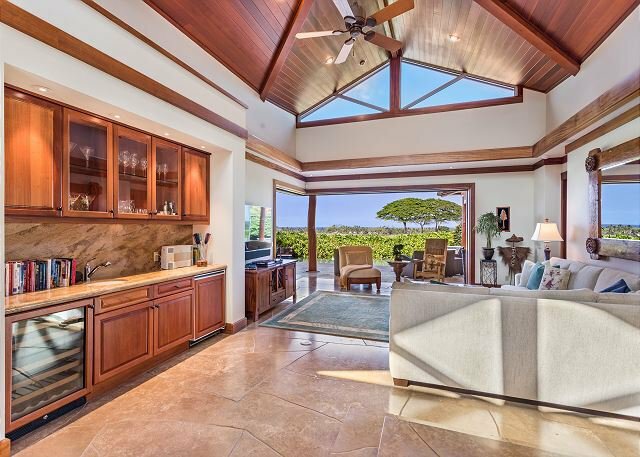 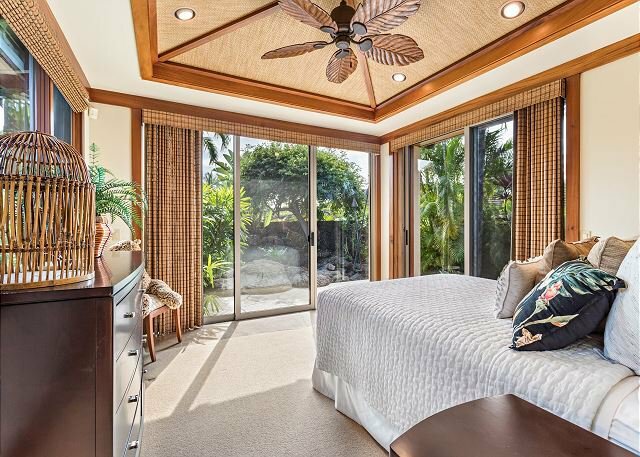 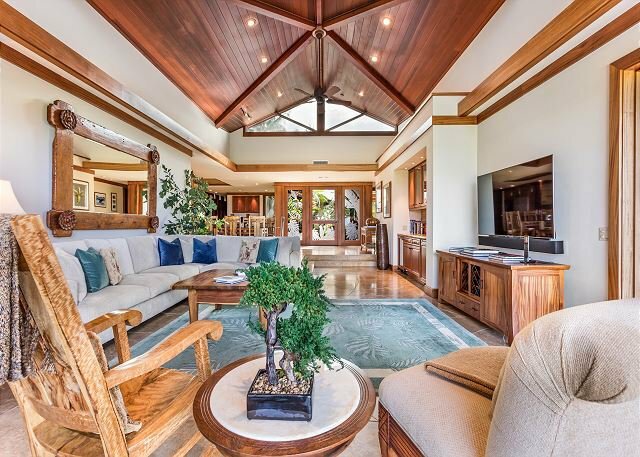 Whether it is assisting clients with finding an investment home to purchase, professional residential care-taking services or finding that perfect vacation rental, Private Homes Hawaii is here to help. 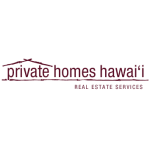 We strive to operate with the highest level of integrity, provide caring customized programs, respect privacy and be conscientious business partners in the community.